Location, Location, Location. This hot Roseville location brings the crowds (foot and drive-by) for your new concept to take-off. Only 6 months since remodel, so this restaurant is like new. 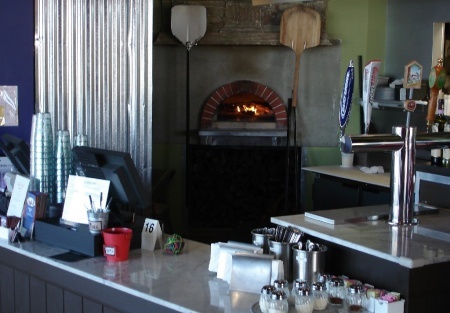 The kitchen has top-of-the-line equipment with a brick wood burning oven for those gourmet pizza's and calzones! The interior is cutting edge and smart with bright colorful interior with a wall that rolls up to an outside patio with plenty of tables. Rent is around $3.00 a foot, with lease and options through 2015. This is a great space that easily converts to other concepts. It would cost twice the asking price to build from scratch. Put your new concept to work at the "AAA" Location!! Owners are changing careers. This is a Paramount Restaurant Brokers, Inc. DBA SellingRestaurants.com listing.